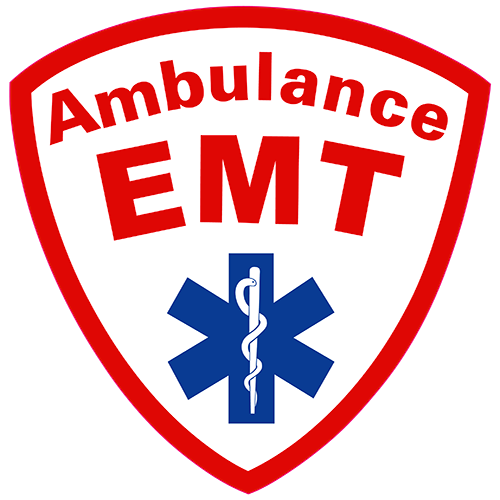 Ambulance EMT is Proudly New Zealand owner operated (formed 2006) and always expend that extra special effort. We truly care, and it really does show in everything we do. We don't put first aider's in an ambulance and hope all goes well, our ambulances are staffed by senior officers with many years of experience. We pride ourselves on our professionalism and very high standard of care and will never compromise. Ambulance EMT Pride themselves on never overbooking events, this means you will always have the medical coverage you arranged and not be let down/cancelled within hours of your event. We tailor our service to your specific needs and any incidents are dealt with calmly, professionally and with minimal disruption to your event. Learn first aid techniques from insightful instructors that provide ambulance care and actually have practical experience in doing what they teach. We come to your bedside, your home, nursing home or hospital and take you all the way; day or evening for your benefit and peace of mind. Need help getting from A-B ?